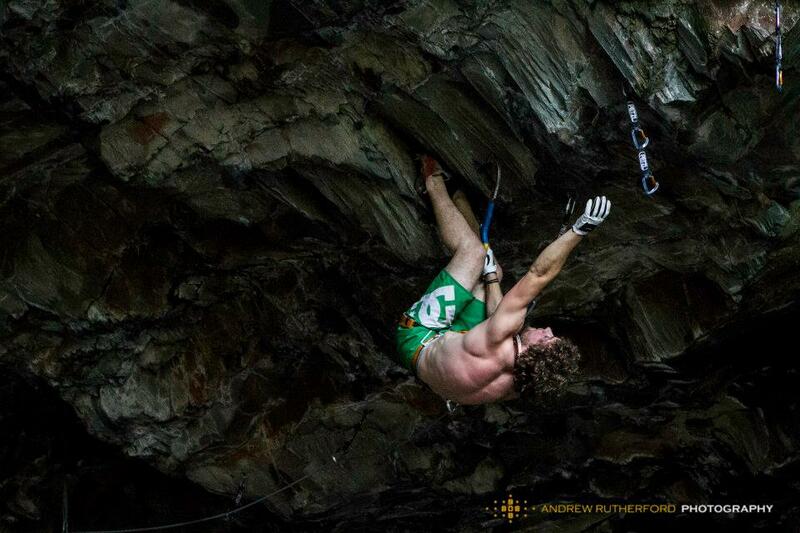 Great session down at the cave on Sunday. There was a huge amount of psyche bouncing off the slate with a big team present from all corners of the country. People were trying personal projects old and new, bolting new lines was taking place and generally it was just a great atmosphere helped along with some good tunes from Mr Boswell's iPod. 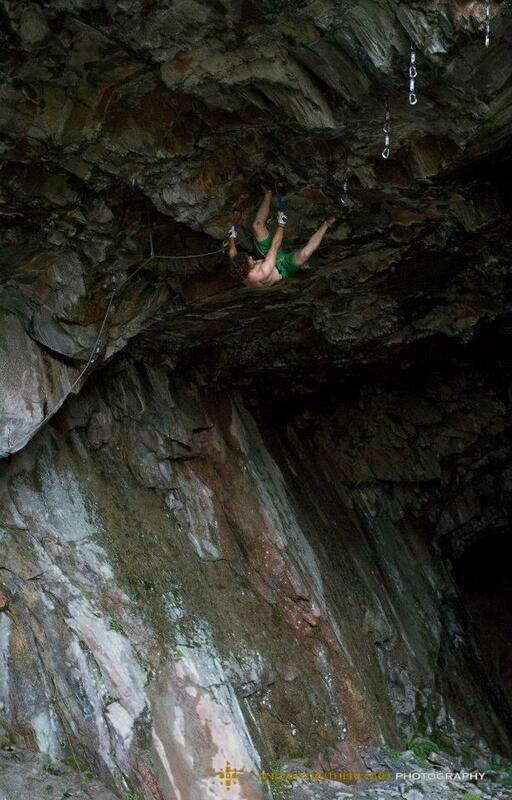 As mentioned in an earlier post, Andy has bolted a new line from the very back of the cave to link into Guardian somewhere around its crux (?! ), the route is going to be jaw-droppingly long. 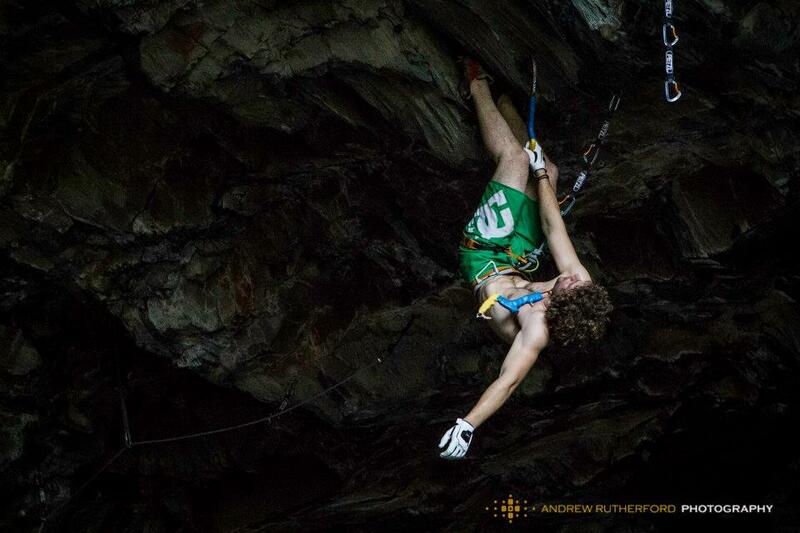 Andy could be in for a lot of suffering once redpoint attempts begin! Greg was trying to get the 2nd ascent of Guardian and pay homage at the same time to those euro crazies by doing it in a "sans yaniro" aka no fig4/fig9 fashion. How that affects the grade god only knows. 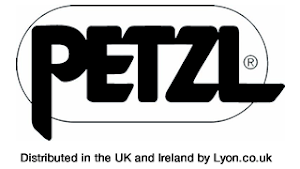 Got to say thanks again to the guys at Petzl/Lyon for all their help with the draws for the routes, we had 50 full quickdraws/maillons a couple of months ago and now they are all hanging down from new routes at either Masson or The Works. Thats a lot of bolting!